Social Networking is, as Charlene Li says ‘Like Air‘ – ubiquitous and everywhere. We are in a culture where every demographic on the planet is involved in some capacity or another. Some of the most visible? Athletes – especially professional athletes. Social Media is a way for the athlete to share a little bit of their ‘off court’ or ‘off field’ persona with those that support them most – their fans. From a fan’s perspective, this is an amazing peek into the everyday lives of their sports heroes. Is it always good for the athlete? No. In many case – Lance Armstrong, Shaquille O’Neal, and Tony Hawk – their use of social media is positive and often used to make the world a little bit better (Lance promoting Cancer awareness and Shaq using his influence/large following to secure financial relief for disaster victims. I have a lot of respect for these guys as athletes, and even more as humans… they use their widespread influence for good – how can you not be impressed? Are You An Annoying ‘Tweeter’? Twitter has a massive user base and a significant amount of activity flowing through it’s data-center on a monthly basis (22M uniques according to the latest Compete.com site analytics). 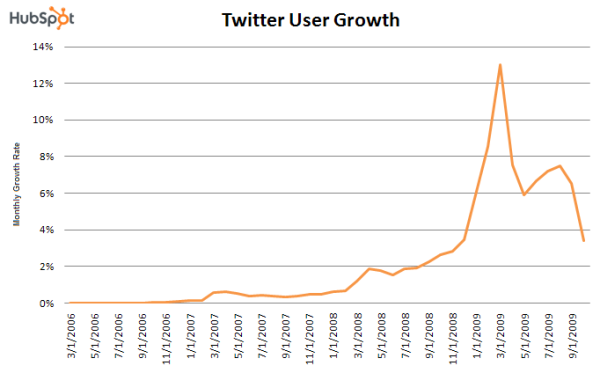 Those users tweet – a lot. There are a multitude of ‘profiles’ that industry publications have assigned to those that are actively using Twitter. The graphic below (Click Image to Enlarge — courtesy: @ngonews) is great. You’ll get a perspective on the activity of each profile and how you might want to consider your interaction with them – with a humorous bent. I, personally, completely block the ‘b1tch’ – but also have very little patience with the ‘smore’. I’d like to think my profile falls in the category of ‘maven’…but you may have a different opinion when following my Twitter stream. 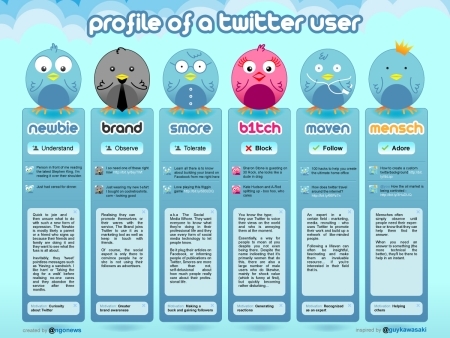 What’s YOUR Twitter profile? What’s YOUR Monthly Facebook Consumption? Are you average? Because, if you are – you are viewing a staggering 662 pages on Facebook each month, according to a recent study done by Pingdom. Facebook is the lead horse in the Social Networking race (but we’ve known that for a while). 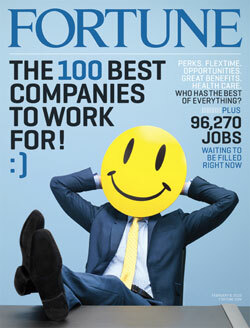 The differentiator for Facebook that sets them above the crop of Social Networking sites on the Web is two-fold. Not only is their user base gigantic (larger than the entire population of the United States), but as the chart below (courtesy: Silicon Alley Insider) clearly shows – they are a very loyal lot as well. Loyal not just to the destination on Facebook, but as WebProNews shows – it is also the largest generator of referral traffic to sites outside of FB.com…effectively matching the combined referral traffic generated by Google and Bing. The moral? Size matters….but so does commitment. You’ve won if you have both.